Marbotic Deluxe Learning Kit helps children learn to read and count using wooden toys that interact with apps on an iPad. It's as easy as A, B, C—or 1, 2, 3. Simply download the seven Marbotic apps, "stamp" a wooden letter or number on the iPad screen, and the learning begins almost magically. 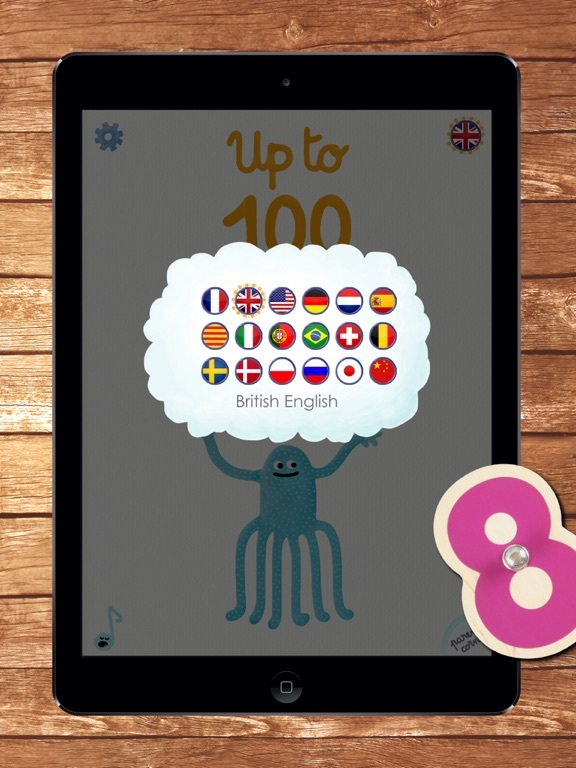 Four apps expose kids to different aspects of reading. Alphamonster helps them discover the alphabet and sing phonics. Vocabubble reveals hundreds of words with beautiful illustrations. BlaBlaBox lets kids "stamp" words on the iPad screen and then hear the iPad pronounce them. Lil Reader begins the process of reading words and complete sentences. 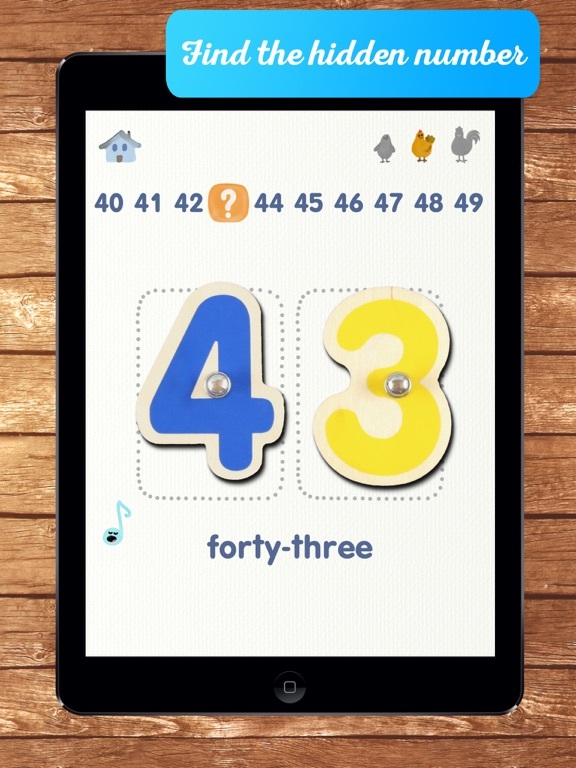 Three counting apps introduce a variety of mathematics concepts. 10 Fingers teaches counting up to ten while developing fine motor skills. 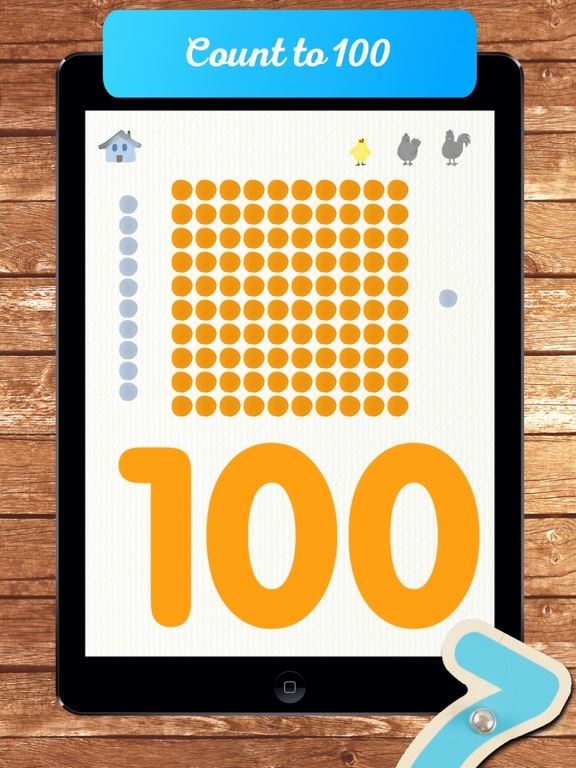 Up to 100 lets kids play with units and tens to build numbers up to 100. More or Less involves manipulating beads to learn addition and subtraction. Does it have Italian language! We allready have the Marbotic Numbers and are interested in the Marbotic Letters. Is the software also available in Dutch? 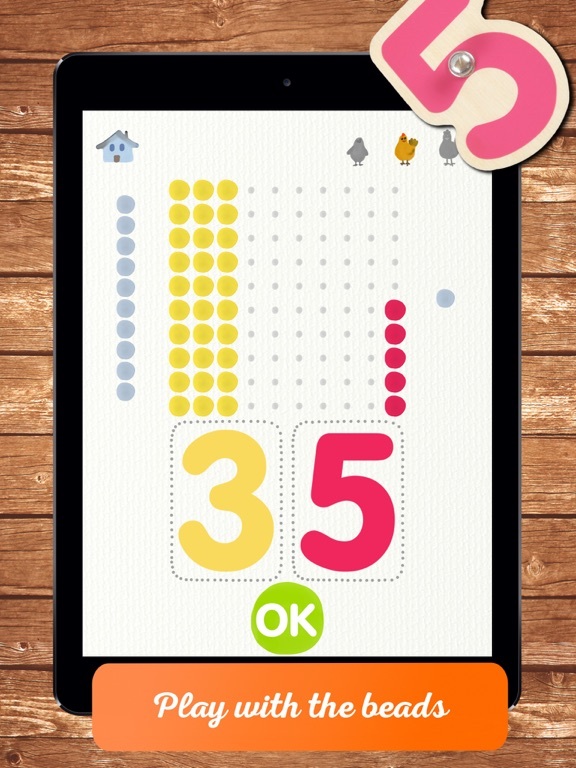 THIS APP WORKS WITH THE CONNECTED WOODEN TOY SMART NUMBERS. Selected by the AppStore as soon as it came out! Used by teachers in their classes! This app is designed for children from 4 to 7 years old. It was developed with the assistance of schoolteachers and inspired by the Montessori method. The app is already available in 16 languages! Older children can learn to recognize numbers in a foreign language. The app is inspired by Montessori pedagogy by promoting the acquisition of abstract concepts using concrete manipulation. This app has no advertising. Useful information can be found in a Parents’ Corner. 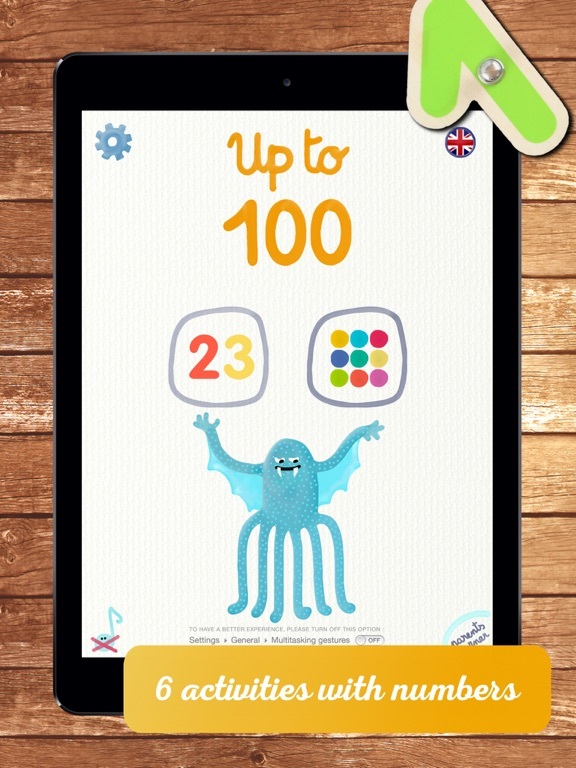 Up to 100 is a Marbotic app, a publisher that designs and creates innovative educational solutions blending sensory material and digital interfaces. A wooden toy, Smart Letters, that interacts with tablets can be used to play with the app and stimulate the child’s senses even further!